Aug 24 Are Your Pay Plans Just New Hire “Click Bait”? Are Your Pay Plans Just New Hire “Click Bait”? 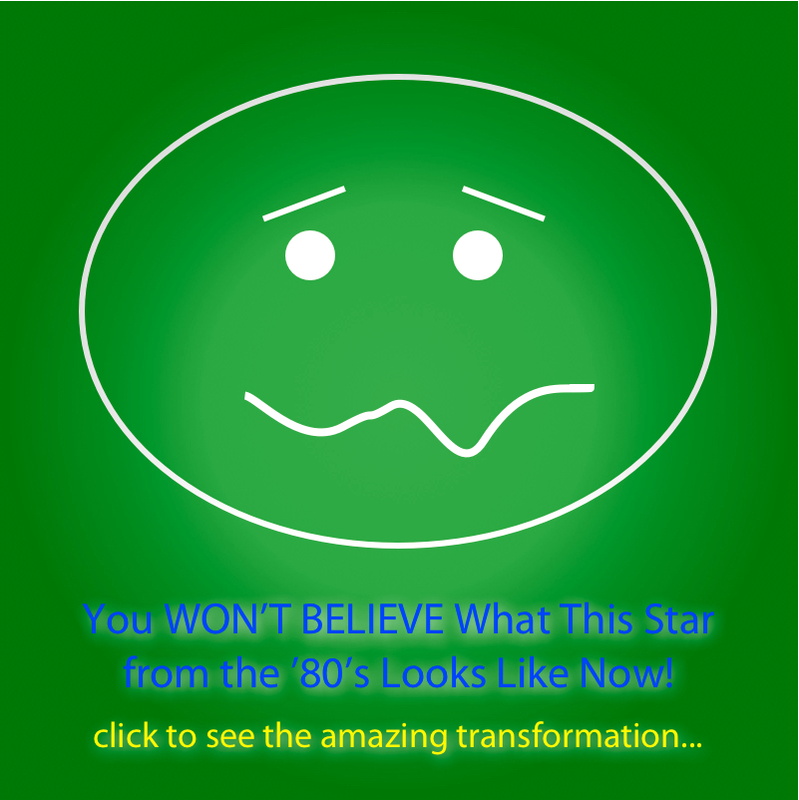 “You won't believe what this star from the ‘80’s look like now!” “The best banana bread EVER!” “This great trend is your next haircut!” It happens to everyone. We see the headline and click through to see the interesting pictures or stories. When the new page opens up (and we get past the explosion of ads) we find nothing surprising, new or even interesting. In fact, we are disappointed and annoyed that we were fooled again. Before you stop reading, you should know that this is exactly what many of our compensation programs are doing during the recruitment process. Attract, Motivate, Retain (and hopefully Engage). This is the mantra of compensation and total rewards. Let’s just focus on the first topic for this post. Think about what attracts you. It may be good or bad, but it is almost certainly different. No one stops on the street to look at a generic white sedan. No one jumps at the chance to read a news story about a kid who did something normal in a totally predictable way. Enter the professional “click bait” headline writer. These are people who will spend ten times longer writing the perfect headline as they spend on their weak and typo-filled article beneath it. Their goal is to drive clicks. The article generally has nothing different or new. And, there is no reason to stick around. This probably isn't who you want to be. We all know that attracting the right talent is difficult. We spend a lot of time crafting easy to access “reasons” why our company and its associated compensation philosophy and plans are better than the competition. But, these blurbs often lead to programs that are set at the 50th percentile, based on industry “best practices” and provide nothing different or interesting. Is it any surprise that it can be hard to keep people around beyond afterglow of their hire date? If you are one of those people who truly do things differently, you can probably stop reading now. If you are someone who stays in the middle of almost every path, you may want to take another few moments to read on. Most survey data is heavily weighted to middle. This is largely because most external consultants, presenters and authors would rather follow the path of least resistance (for them.) Their goal isn’t always to provide you with the best solution, it is to provide you with the solution that they are best prepared to provide and you are best prepared to accept. Sadly, that means programs that look the same at nearly every company. You, the overworked, internal HR or compensation professional, are left to find a way to make the resulting vanilla programs sound interesting and different without stretching the truth. This cripples both the attraction and retention process before you even get started. The alternative is to explore compensation philosophies and programs that are truly aligned with your corporate culture and strategy. Creating a bespoke approach to compensation requires more initial effort. It may also require more support or administrative effort in the future. But, the payoff is in having pay programs that actually do the things that we all claim are our goals. Think about how happy you are when that engaging headline takes you to an honestly heartwarming or fascinating story or photo. Imagine how happy your new hires will be when the job they apply for is supported by compensation that makes a difference. Imagine how happy your recruiters will be when you give them the opportunity to easily sell a job to the best possible candidate rather than struggling to convince the third or fourth person they talk to. The key is creating programs that reflect what makes your company great instead of what every other company claims makes them great. Yep. It can be harder. Yep. It requires a new approach to getting management buy-in. But, it is what the most successful companies actual do. The difference is often just one of intent. Dan Walter, CECP, CEP is the President and CEO of Performensation. He is passionately committed to aligning pay with company strategy and culture and has been deeply involved in equity compensation for a long, long time. Dan has authored and contributed to many industry resources including a recent issue brief on “Performance-Based Equity Compensation”. He has also co-authored ”Everything You Do In Compensation is Communication”, “The Decision Makers Guide to Equity Compensation”, “Equity Alternatives” and a few other books. Connect with Dan on LinkedIn. Or, follow him on Twitter at @Performensation and @SayOnPay. Aug 15 Why Should Employees Care About Investors? Jun 6 Is Your Compensation Philosophy Active or Passive?